Laline Paull's beautifully imagined and compelling first novel The Bees is an unusual variation on the dystopian theme: it takes place in a bee hive. When I tell people that part their eyes often glaze over and they stop listening-who wants to read a book about insects, right? 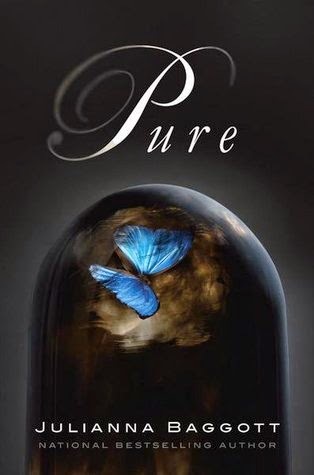 How does someone even write fiction about insects? I felt the same way before I started The Bees; the book was in my house and I had nothing else to read so I picked it up as a last resort and began reading with much skepticism. To my surprise I quickly found myself totally gripped by the story of Flora 717, a worker bee born into the lowest level of the highly complicated social structure of the bee hive. Flora doesn't conform to her class station; being unusually strong and adaptable she manages to move around within its ranks, eventually becoming an attendant to the colony's queen. She's kind of like Tris from the Divergent series -her survival depends upon keeping her unique nature a secret. The pacing of The Bees is fast; new threats to the individual bee Flora and to her whole colony arise in every chapter, leading to some exciting battles with rival families of wasps and spiders. For me, the reading experience was very similar to reading the Hunger Games. At many points I just could not put the book down. What I loved most about the book was the richly imagined world of the bee hive. It is at once very human and very true to the science of bee life. Flora inhabits a warm world where bees communicate by scent and dance, the hive is almost like a Renaissance palace with its intricate wax structures and courtly intrigue, and there are even some humorous moments with the foppish male bees (drones). 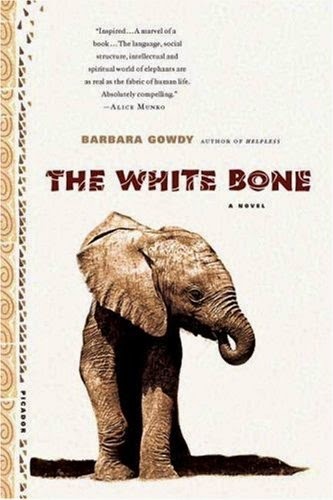 If you enjoyed The Bees try Barbara Gowdy's The White Bone for another gripping story of animals fighting to survive. 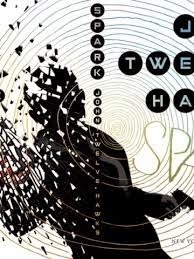 For more imaginative dystopian worlds try Pure by Julianna Baggott, or Spark by John Twelve Hawks.